Scarborough beach is one of the loveliest beaches in Australia, if not the world. 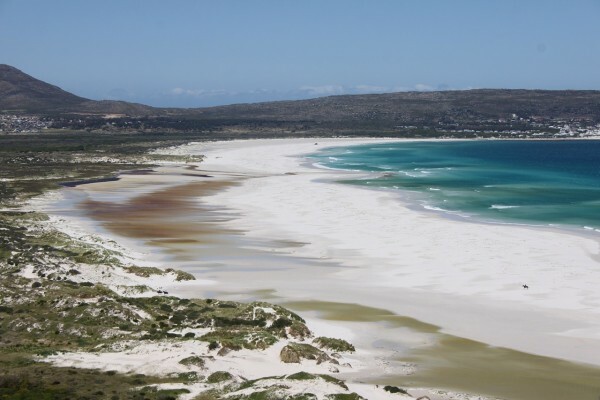 The pristine stretch of the Scarborough ( pronounced Scar boro ) beach is a heavenly expanse of some of the whitest sands you will see this side of the equator. The crystal clear bluse waters here set off the white sands nicely, and also have some of the best breaks for surfers on offer. There is a whole range of excellent facilities on offer here. Scarborough Beach is definitely visited b a whole number of people, and is famous as among the most popular beaches in Perth. There is a whole number of excellent spots here that you can make your own. There are some beautiful vistas on offer here, There are a number of excellent resorts and hotels that have sprung up with the advent of increased tourist attraction. There are a number of apartments, guesthouses, and other accommodations as well that are available. These range from the reasonable to the luxury alternatives, there is a whole lot of options available for everyone, what ever your budget is. There are a whole lot of excellent resorts available. There are a huge number of activities on offer here, from the very obvious swimming and lazing on the beach taking in the sun, to the myriad water sports on offer. There is a whole number of excellent stores that have a range of equipment for hire and purchase. There is a whole number of excellent resorts on offer as well. There are some excellent water sports such as kite surfing, Jet Skiing, skating, fishing, surfing, and a whole lot of others. There are a number of other beaches as well that are within walking distance from Scarborough Beach such as the Trigg Beach, which is at a distance of about 1.4 kilo meters to the north of the beach.